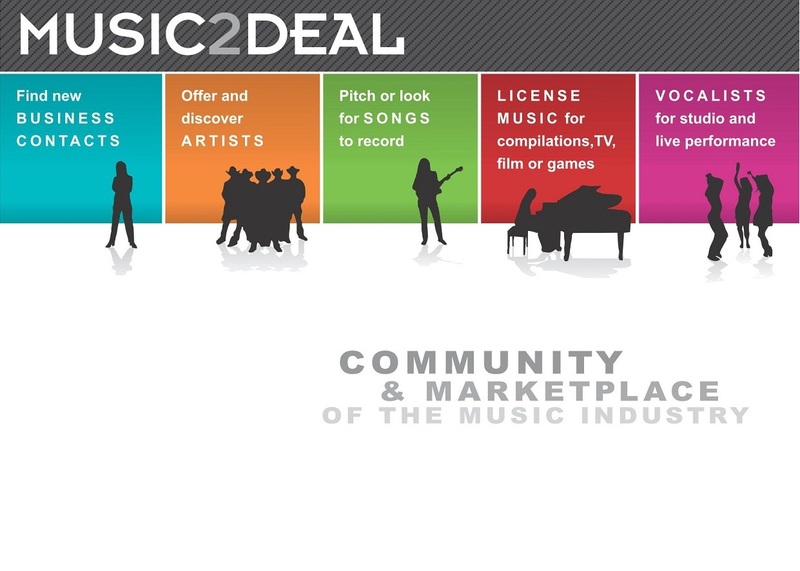 Music2Deal, the community for the music industry, is growing and needs more U.S. representatives – especially in Los Angeles and Nashville! If you’re well connected in the industry, let’s talk. What do we look for in a Music2Deal representative? Creative, driven, thinking outside the box, well connected, personable and entrepreneurial! You have a strong network or the motivation/drive to build one. Best if you have something to promote and a desire to succeed in the music industry. Bonus points if you have promotional expertise in online/social media. Extra points if you’re interested in producing local music industry events. All Ways looking to buy Publishing.